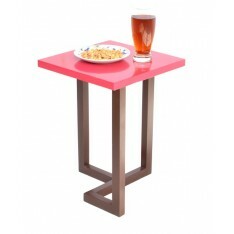 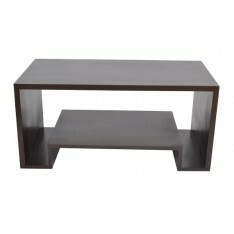 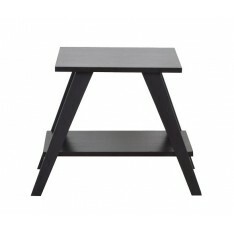 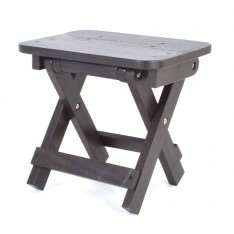 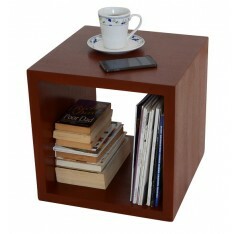 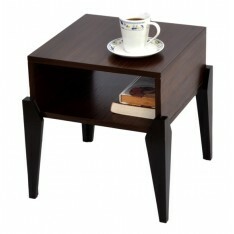 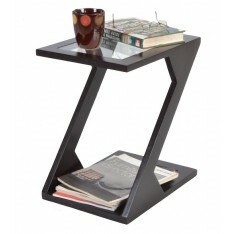 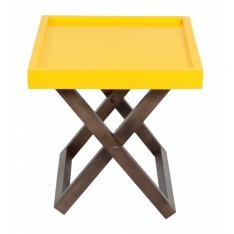 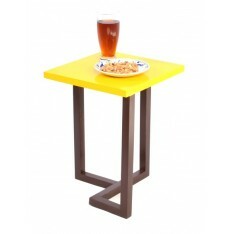 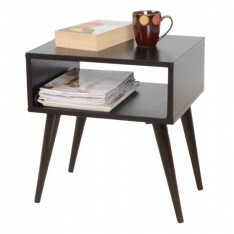 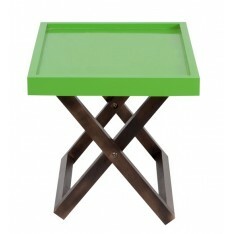 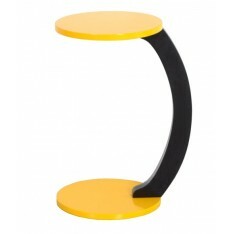 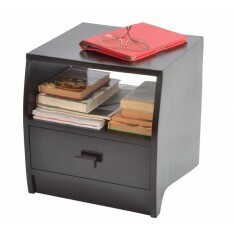 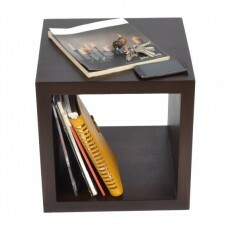 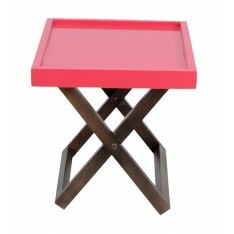 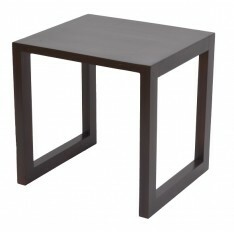 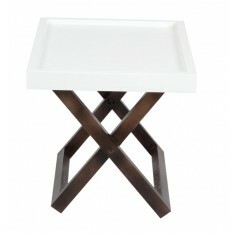 Zuma side table is a combination of style, elegance and functionality. 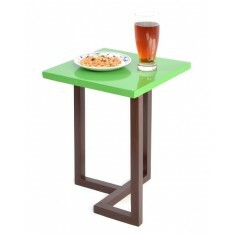 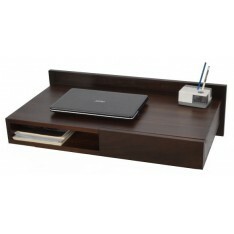 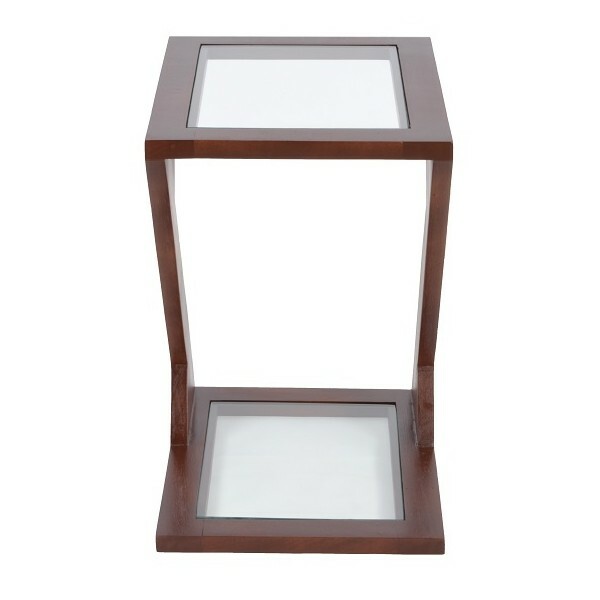 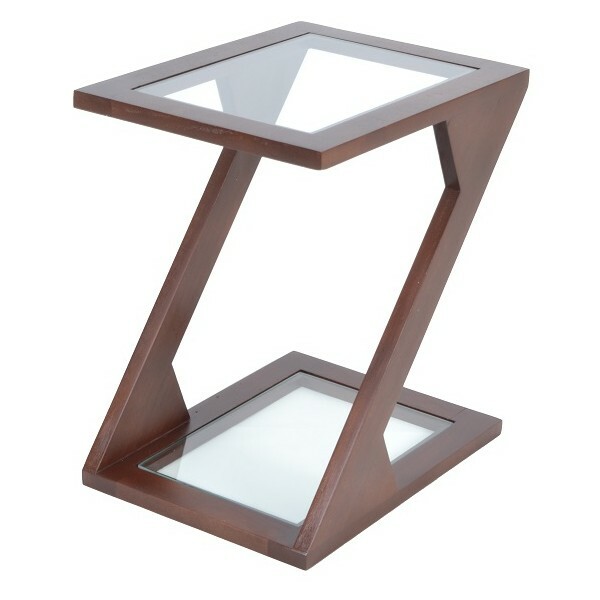 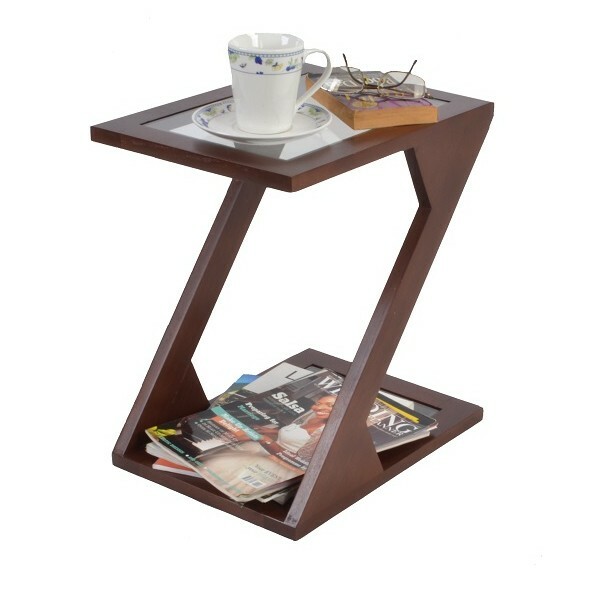 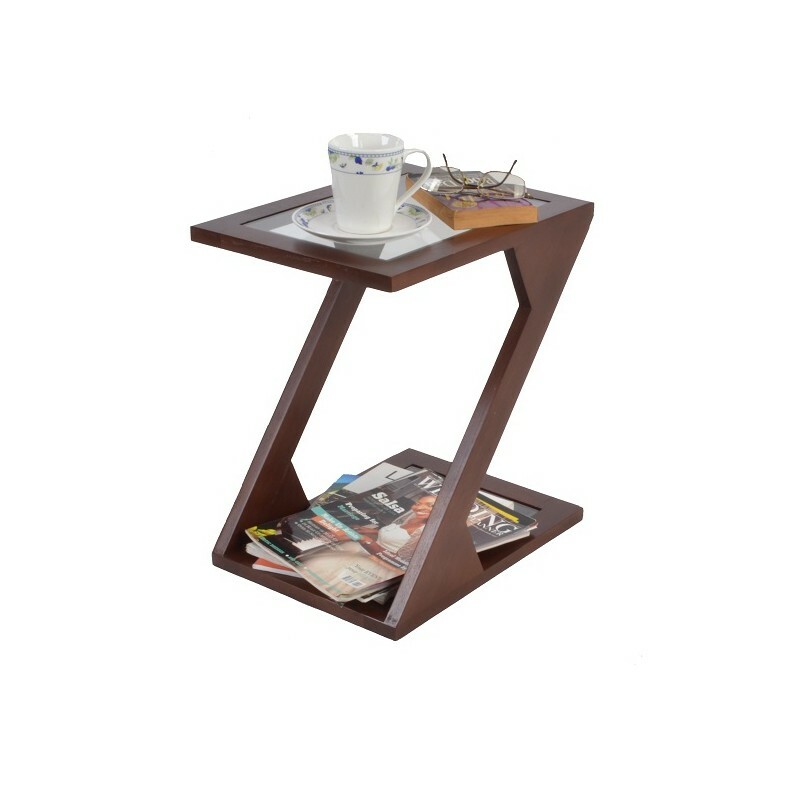 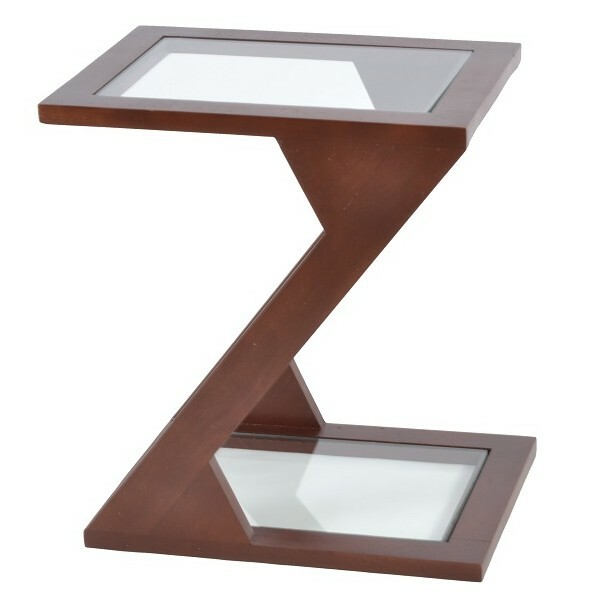 Made from solid wood, Its "Z" shaped design with a combination of glass top and base is very stable and adds contemporary touch to any home. 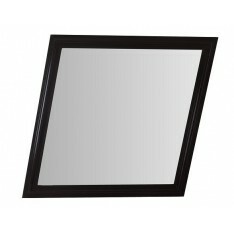 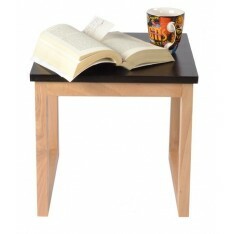 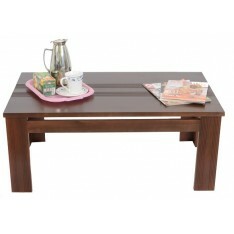 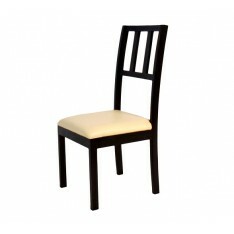 It comes in expresso and mahogany finish to suit any taste and style. 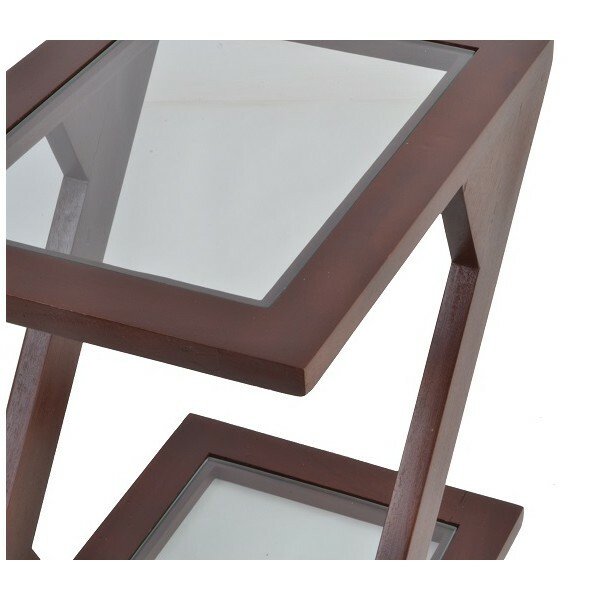 See data sheet below for dimenssions.